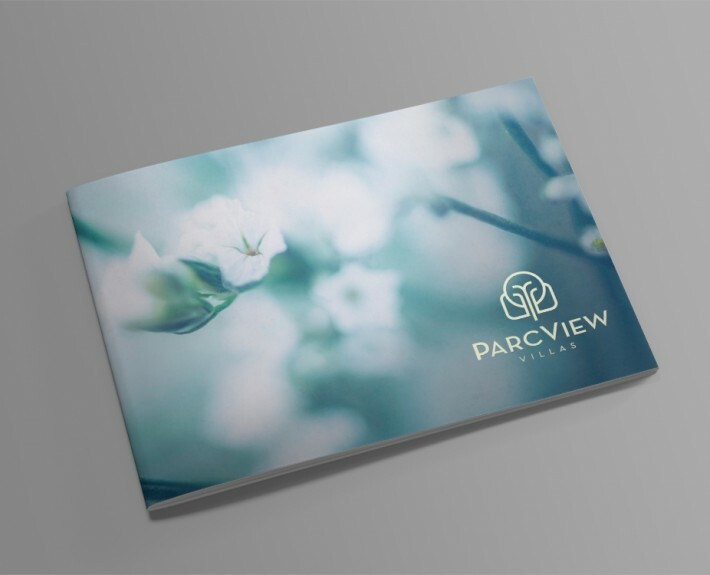 Park View - Creative Mindworks, a Miami Florida based internationally ranked integrated marketing and advertising firm, solutions driven and Thinking Fresh Daily! 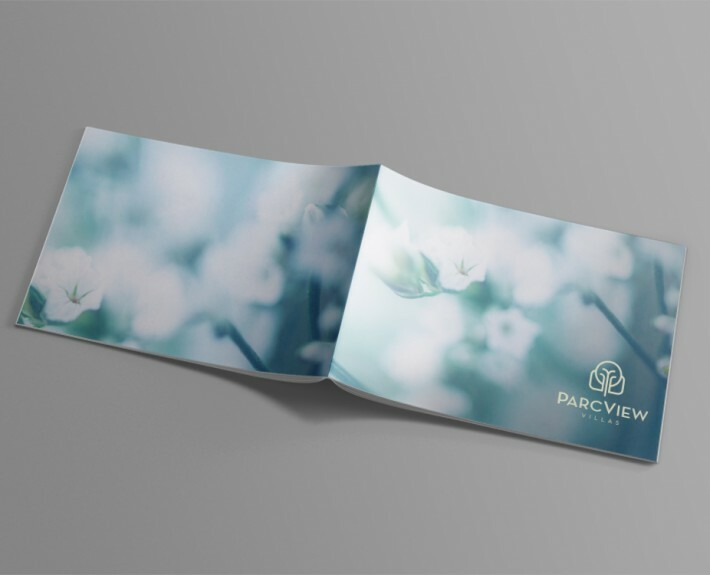 When ParcView Villas needed a website as alluring as their new homes, they called Creative Mindworks. 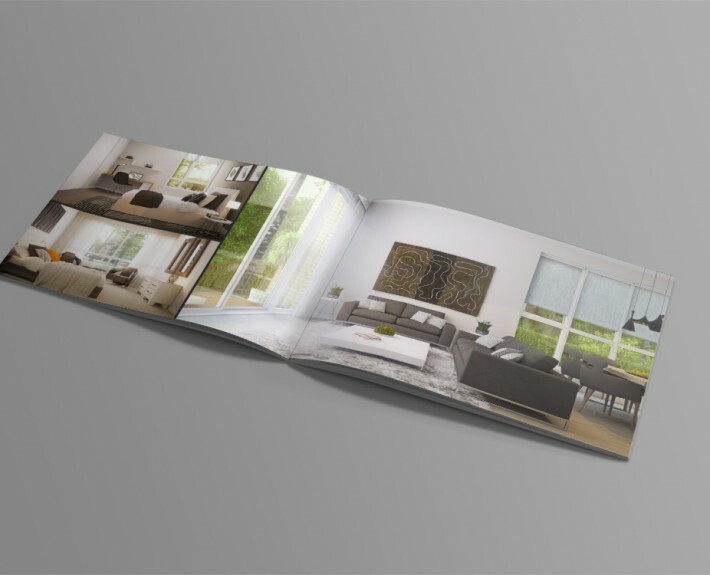 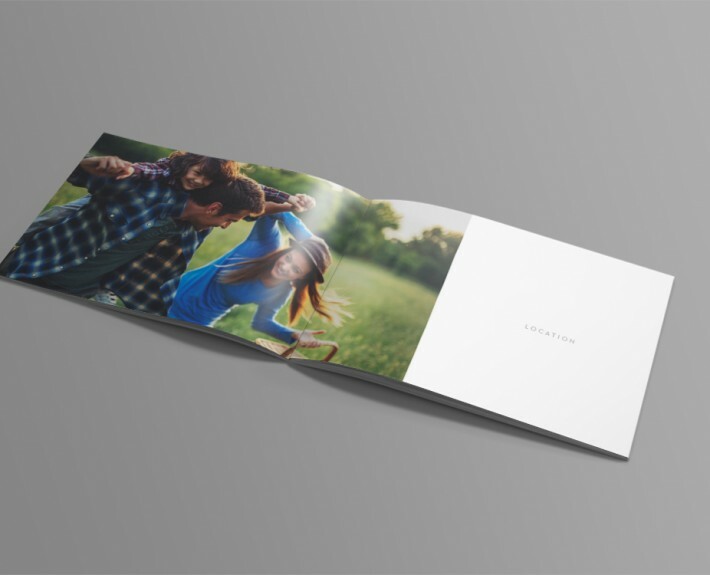 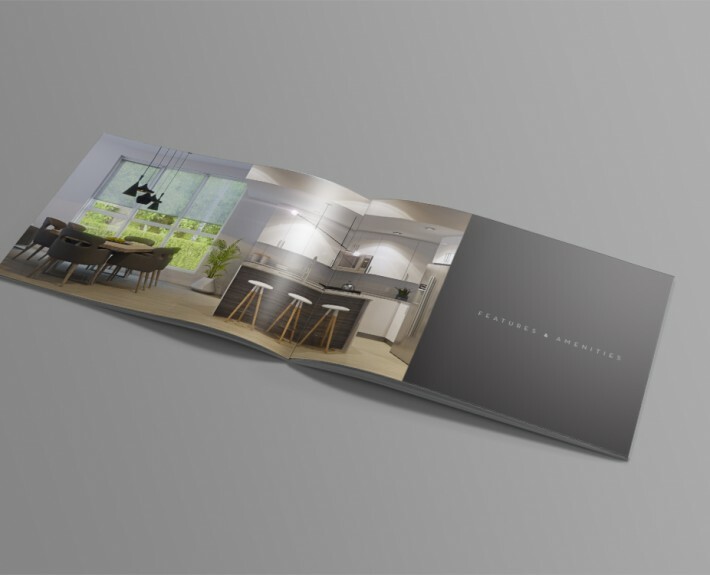 Creative Mindworks provided them with a website, a brochure and out-of-home advertising as high-end as their brand. 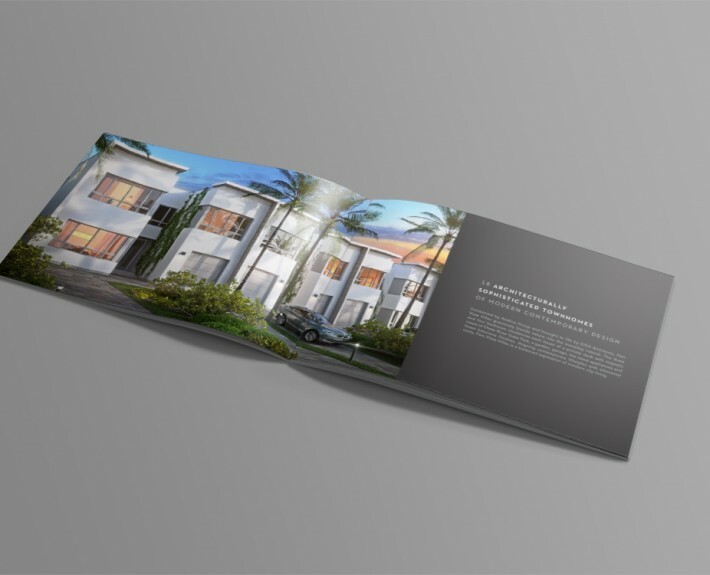 Our powerful marketing solutions helped them to communicate this exciting luxury development to the right audience at the right time across Miami.